Your clients are on the road to retirement and need guidance. 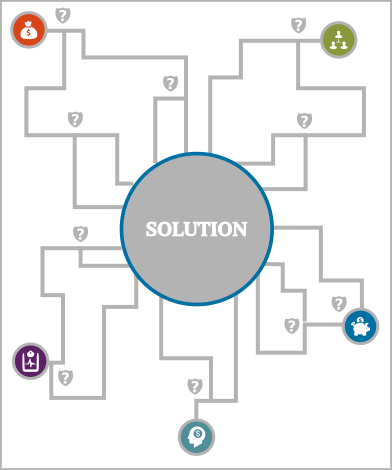 Use this simple 4 step interactive tool to help you map the product solution that best fits your client’s financial needs. At the end of this process you will come to the perfect annuity product solution. From there, our advanced marketers can provide education, answer questions and detail specific products that sync with your clients wants and needs. You don’t have to navigate alone!